The Creative Lab was co-designed alongside the Puketapapa community and hopes to function and respond to their needs and aspirations. The Creative Lab is operated by staff to run fun creative and innovative activities where all members of the community can learn and upskill themselves through digital technologies. The Creative Lab aims to amplify community-led efforts that nurture innovative learning, foster cultural connections, and cultivate employment opportunities. This funky and innovative space is co-designed by the Puketapapa Local Board, the Roskill community, and other partners. C Lab Studio is the place to go for quality recording, mixdown and mastering for your next music project. Lay down those beats lyrics n songs in our purpose built facility. 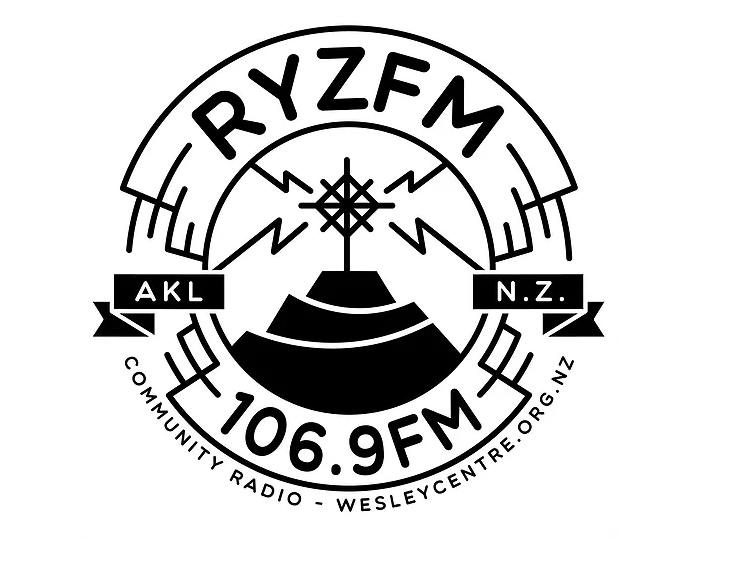 The RYZ Community Radio - a radio for the Puketapapa community, a place for you to hear stories about the community, the neighbourhood and more. You can now listen online or through Apps. Contact ryzfm106.9@gmail.com for more.